Nordmann's Greenshank 小青腳鷸 - Shorebirds 涉禽 - HKBWS Forum 香港觀鳥會討論區 - Powered by Discuz! Are you sure this is Nordmann's? It's difficult to tell from this angle, but the bill and the head pattern looks a bit more like Common to me. Are there any more photos? A good photo anyway, at an unusual angle. I am not so sure it is Nordman's because I only got this photo. 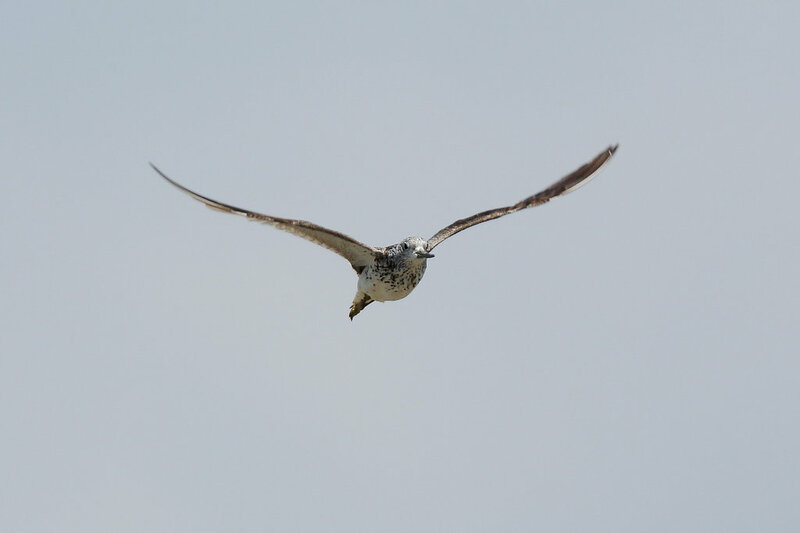 However, its lower part of wing is more white than the Common. Processed in 0.016539 second(s), 9 queries.